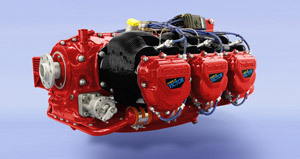 Exchange "Power-By-Victor" engines are available for CM-520, CM-550 and Lycoming 540 cubic inch engine models on a built-to-order basis. 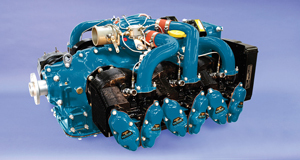 Engines are also available for outright purchase on selected models. Planning an exchange engine delivery is a very convenient way to minimize your aircraft down time and keep you on schedule. Your exchange "Power-By-Victor" engine is scheduled for final assembly and testing just prior to your scheduled delivery date. This eliminates any concern about engine corrosion build up that is often experienced on inventory production built engines. 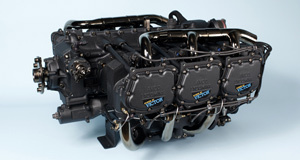 Limited Edition VI engines are available in a wide color selection of high gloss and textured finishes. XR Black Edition® VII engines are available only in XR Textured Matte Black finish. * This engine color guide only offers a general representation of our electrostatic powder color offering. Colors viewed on a computer screen or printed will vary and will never be an exact representation of the actual pigment, gloss or surface texture. When matching is critical, please refer to our sample color strips as manufacturer color lots vary as well.